People have access to questionable ‘news’ sources and social media in an instant, for no cost. 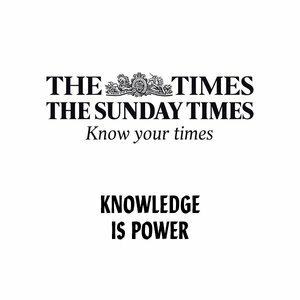 The Times and The Sunday Times’ content isn’t knee-jerk or sensationalist. It’s considered and accurate. The use of print media is slowly fading away and being replaced by digital consumption. Their print reader is, on average, 76. They offer a paid-for digital subscription service, but even the average age of this reader is 54. How can you persuade people to subscribe to the ‘trusted guide to life’?